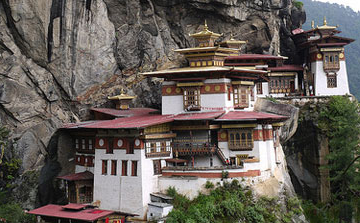 World Translation Center delivers professional Tibetan translation services for English to Tibetan and Tibetan to English. We can also translate Tibetan to and from over 150 other languages, including all the principal languages of Europe, Asia, South America, the Middle East and a variety of African languages, at economical prices. Our Tibetan specialists have the ability to provide translation for virtually any project you might have, including marketing materials, technical, financial, legal and medical documents, websites and software. Our knowledgeable project managers will match your project with a translator team most appropriate for the area of expertise considered necessary. Each individual linguist deals solely in his or her own mother tongue and within his or her area of expertise insuring not only top quality translation, but proper localization as well. After each document is translated, it will be edited and proofread by a second professional translator to assure highest possible quality. We also furnish transcription, video recording and subtitling services. If you need to have an existing video dubbed, a commercial narrated or a telephone system recorded, our native Tibetan speakers are available to provide high quality voiceover services. Tibetan is spoken by approximately six million people in Tibet, China (Qinghai, Gansu, Sichuan and Yunnan), India, Bhutan, Sikkim, Ladakh and Nepal. In Mongolia the Tibetan language is considered the classical language of Buddhism and was widely taught until recently. 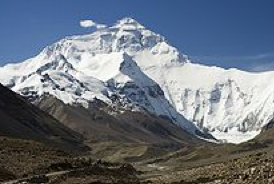 The "standard" language as it is spoken today around Lhasa is called �Colloquial Tibetan�. But there are four major dialects in Tibet, and people from different regions may have trouble understanding each other. Before 1949-50, Tibet had only three provinces: Amdo, which is now split into the Qinghai, Gansu and Sichuan provinces; Kham, now mostly belongs to the provinces of Sichuan, Yunnan and Qinghai; and U-Tsang, which, along with western Kham, is now known as the Tibet Autonomous Region, or called �TAR�, formed in 1965. Interesting facts: Tibetan script was created based on the writing systems of the ancient Indic languages of India. The writing system thus developed by Thonmi Sambhota around the 7th century was extensively employed for the translation of sacred Buddhist scriptures into Tibetan. The written language varies in certain ways from colloquial Tibetan as it is spoken today. Since the Chinese invasion of Tibet many advanced Tibetan scholars and meditation masters have escaped to India and the West, carrying with them Buddha�s teachings, many of the Buddhist texts and sacred art works. These scripts and works are therefore preserved at many Tibetan Buddhist institutes in India and in various Western countries. The language in which these scripts are written is known as �Classical� Tibetan. However, of the thousands of volumes of these texts it is estimated that less than one percent have been translated into Western languages. 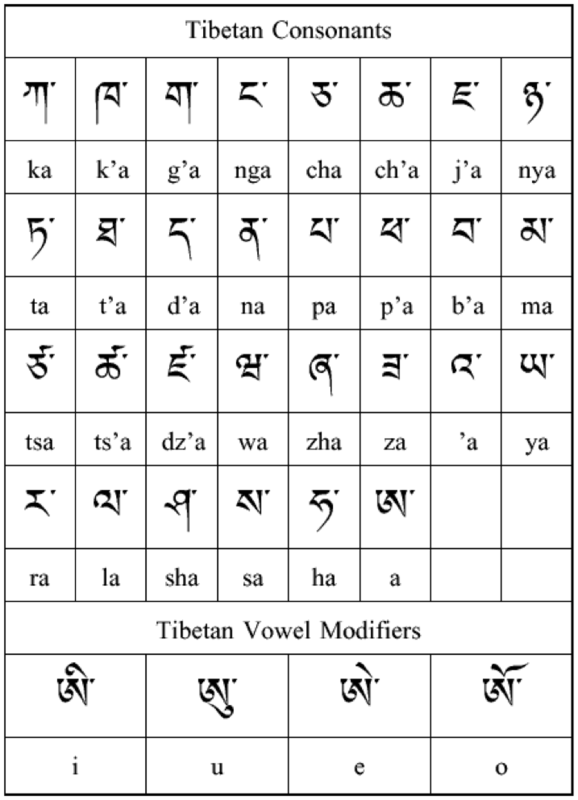 The Tibetan alphabet The Tibetan alphabet consists of 30 consonants and 4 vowels. The letters are written from left to right and in forming various words the letters are sometimes stacked. There are two forms of writing the Tibetan script, the one used for printing is called �u-chen�, the informal one is called �khyuk yig�, which means the 'flowing script'. Microsoft now offers a unicode based font called Microsoft Himalaya. Tibetan most closely resembles Burmese. Syllables are separated by a dot. Consonant clusters are written with special conjunct letters. With the typographic support and the jump to Unicode, previous limitation on Tibetan fonts has been lifted. We will deliver two versions of our translation, one in MS Word, PowerPoint or Excel in Unicode, the second one converted to PDF.